At Mirage, we take a more sensible approach to speed, and focus on designs that combine ample, sustainable performance with cost-effective operation. That's the speed you really need. Depending on your choice of power, our boats will top out anywhere from the mid 40s to more than 50 mph. More important than those numbers are the speeds you can maintain when running into a short, nasty chop or a confused cross swell, and that's where we really stand apart from the fleet. 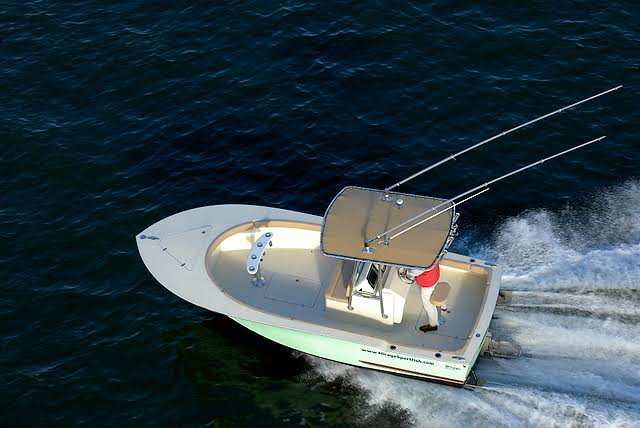 When seas build, our hulls continue to run level and deliver the same dry, wave-taming ride. Long after the skippers of those go-fast fishing machines are forced to throttle down, Mirage owners keep going the distance.